Are you travelling to India soon? If so take a look at these tips before you go, so you have a better idea of what to expect. 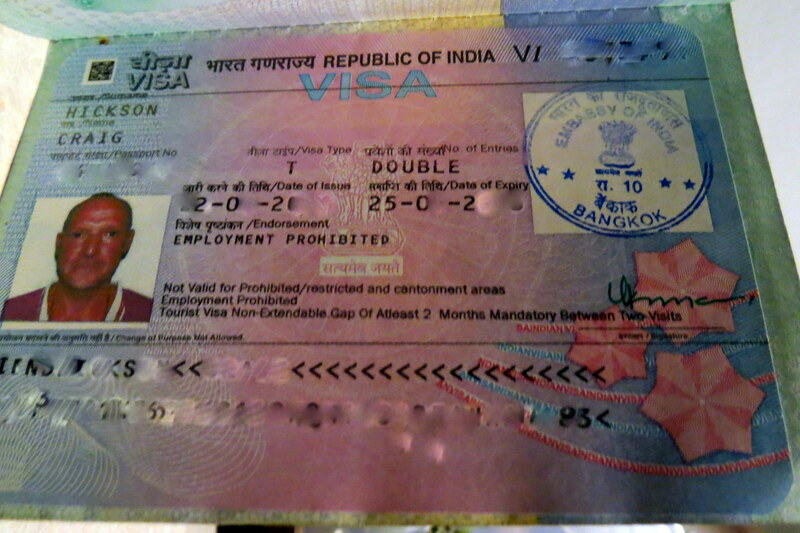 The first step to enter India is to know the different entry requirements. The average person will need a valid passport, an India visa, and an onward or return ticket. If you are visiting as a tourist to the country, and the period of stay is not longer than 30 days, then you can apply for ‘Electronic Travel Authorization (ETA)’. For more information about the ETA, head to the Indian Government’s official website or look here https://www.travelvisapro.com/visa/india. It is important that you apply for this before arriving in India. India is an incredibly diverse and large country, ranging from the Himalaya mountains in the north to the backwaters in the south. The deserts in the west, and the coastal countryside found in the east. Regardless of where you go, India has something for all people to see when visiting the country. 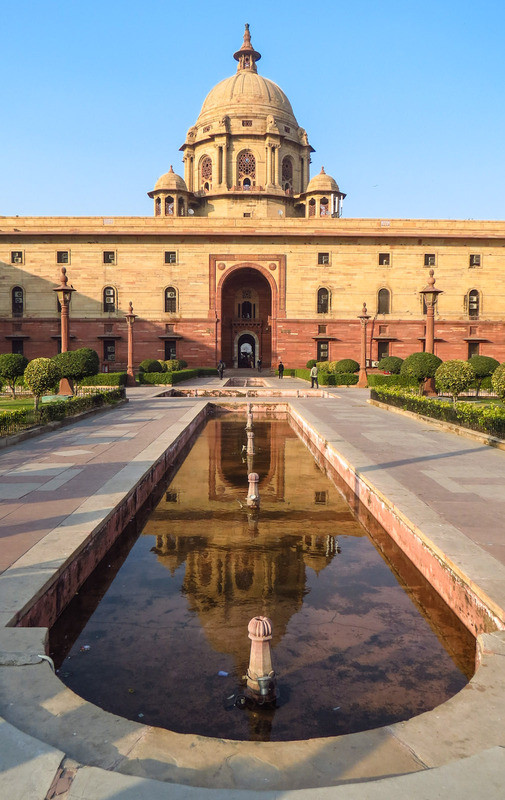 The key to a successful visit to India is to take things slowly and explore the regions bit-by-bit, and not try to push everything into a single day or week. It is recommended that you begin with the classic tourist destinations, such as the ‘Golden Triangle’ (a triage of cities including Jaipur, Agra, and Delhi). If, however, you are more inclined to follow your interests, then there are various other opportunities. For example, you can visit Varanasi for meditation and spirituality, or can go to Himachal Pradesh for adventure and hiking. People who enjoy shopping will be satisfied with Delhi and Mumbai, while those who want to spend some time on the beach, enjoying water sports and the remains of the Portuguese culture could visit Goa. A French atmosphere can be found in Pondicherry, and royal vacation experiences can be located at Rajasthan. As with their regions, India presents with highly diverse weather conditions that need to be considered when traveling to this country. Each of the regions experience a different climatic condition, so there is always somewhere worth exploring regardless of the time of year. The Western area of the Himalayas, such as Ladakh, and other hill-side stations, such as Shimla, Darjeeling, Mussoorie, and Manali Naintal can be visited during the summer months; however, they are not accessible during the winter or monsoon seasons. The more popular locations to visit during winter would be Goa, Mumbai, Hampi, Rajasthan, Kerala, Varanasi, and Agra. It is important to take certain precautions if you want to remain healthy during your visit to India. Remember, Indian food can be tangy and can result in an upset stomach. Instead of eating any food offered, it is recommended that you eat freshly cooked produce and drink from sealed water bottles only. You should also consider protecting yourself against pollution in the cities by wearing a mask and scarf when outside. It may be beneficial to travel with medication for headaches, diarrhea, and other common medical conditions. Be sure to speak to your doctor about the necessary shots beforehand, and what shots you will need specific to where you are traveling. Do not worry about running out of medication as there are pharmacies available in all major cities. Depending on where you travel, scam artists and fraudsters tend to focus on tourists. One of the most common scams is offering deals for tours in the city. Do not fall into the fraudster’s trap! Always book your Indian tours via the Ministry of Tourism or Government of Indian-authorized travel agencies, and not individuals approaching you in the street. For specific tourist information, it is recommended that you review the Ministry of Tourism’s official website. As is mentioned, India is a highly diverse country, and this is seen in the language. In fact, various languages are spoken in the majority of states; however, English is often used and understand in India. Hindi, while it is not the first language of all citizens, is another commonly understood language; therefore, it will stand you in good stead to learn some basic Hindi words or phrases. For example, ‘namaste’ means hello or goodbye, and ‘dhanyawad’ or ‘shukriya’ means thank you. ‘Theek hai’ means alright or okay, ‘haan’ means yes, and ‘nahi’ means no. ‘Madat’ means help, ‘aaj’ means today, ‘kal’ means tomorrow, and ‘chalo’ means let’s go. ‘Garam paani’ means hot water shower (an important one), ‘chai’ means tea, and ‘khaana’ means food. In India, it is advised that you dress according to the customs and place. Certain tourist spots, such as a temple, mosque, or holy place require a person to dress modestly removing their shoes when entering and covering their head with a scarf. In the larger cities, people tend to wear whatever they want; however, if you are visiting a smaller town, it is recommended that you wear clothing to blend in with the local population. Trains, flights, taxis, local buses, and auto-rickshaws; heading around India can be relatively simple if you know about the public transportation. To experience the true beauty of this country, and save some money in the meantime, it is recommended that you take advantage of the railway networks. When traveling using train, the carry chains will secure your luggage; however, it is recommended that you make bookings in advance. Buses are also available to travel between the cities on a daily basis. For shorter trips within the towns, try using the pre-paid taxi services, or utilize the Uber options. Another method to explore the Indian cities is via auto-rickshaws. Of course, you need to remember that the traffic can be horrific, so it may be useful to leave the hotel earlier and avoid arriving at your destination late. The mid-range hotels often provide quality for money in India. AirBnB and boutique stays are common as vacation rentals, but it is also possible to find ‘homestay’ schemes to place tourists with a local Indian family at a cheaper rate. Pilgrimage sites offer the option of dharamshalas where a tourist can stay for a reduced price, as well as using buses to travel around the country. This will help you stay in India and remain within your budget.